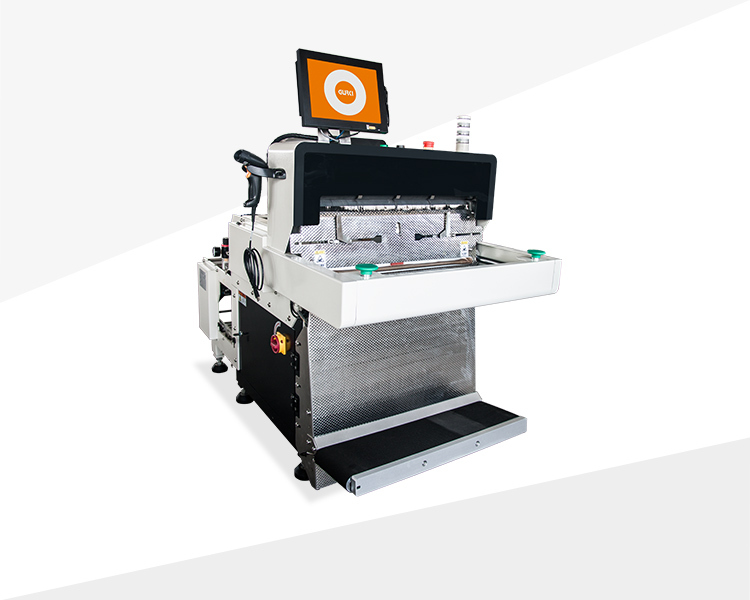 This product made for e-commerce customers and provides integrated solutions, Gathered code scanning, weighting, plastic bag packing, auto-sealing, printing express sheet and glueing and transportation. According to customer needs, can be connect with ERP or WMS or other system you are using. Express order generated by the system and automatically printed and glue, without manual intervention. And it can prevent errors. Just one person to operate, can pack 650 bags per hour. Basis on scientific and technological to effectively eliminate electrostatic hazards, let work smoothly and reliably. Prevent clamp, scald, Operational Error, Safe Handling.